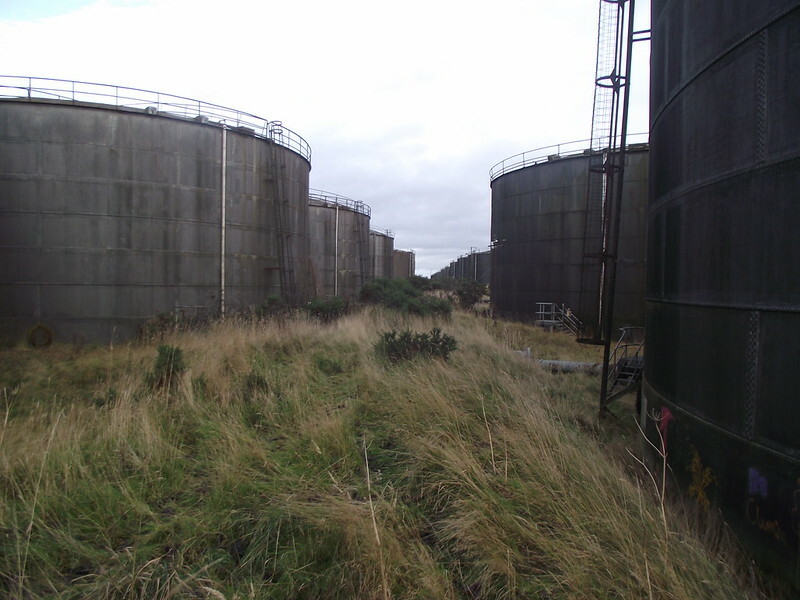 Seabank Tank Farm, was personally for me, one of the most interesting sites I have ever had the luck to explore. It was built shortly after World War One as part of the Naval Depot that the town of Invergordon had become. The site was used extensively during the Second World War but was only once targeted by a lone Junkers 88. 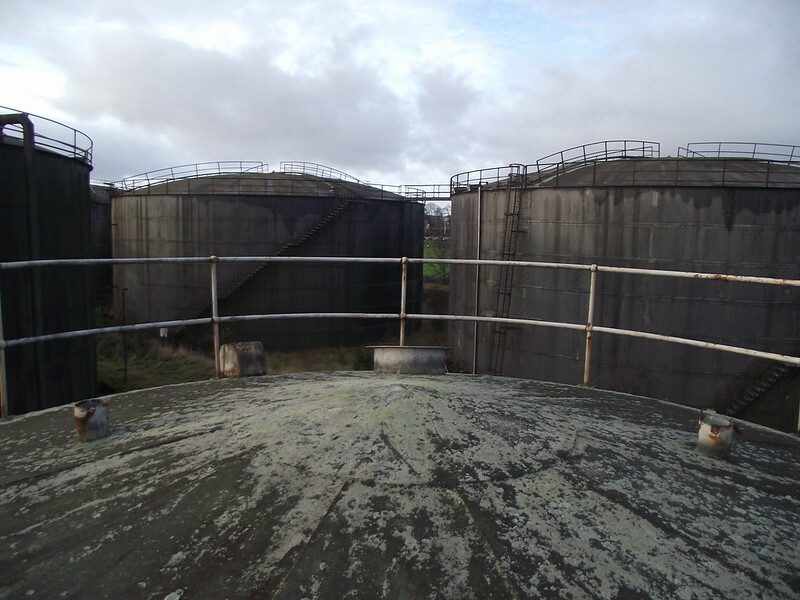 The tank farm was mainly used for storing oil but some were used for storing drinking water. 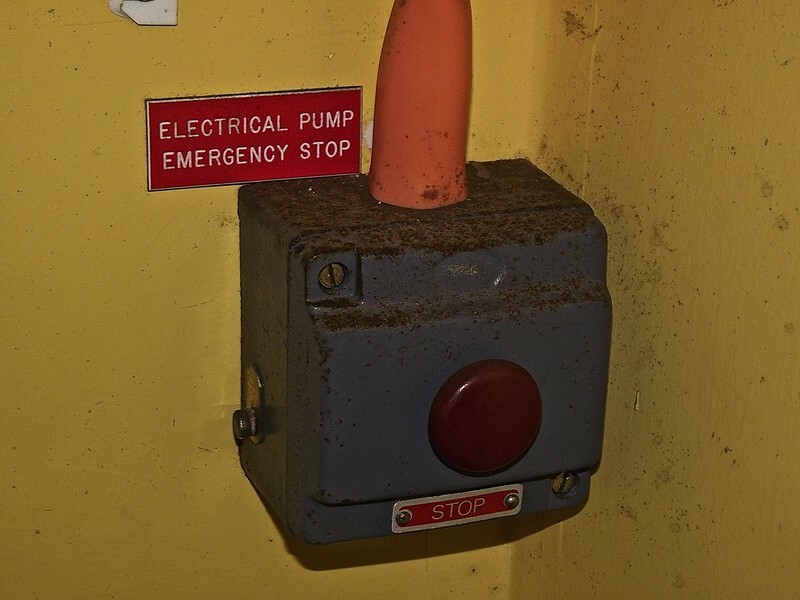 It was in use until 1956 when it was decommissioned. Despite it being located right in the middle of a small town, the tank farm was surprisingly well preserved. 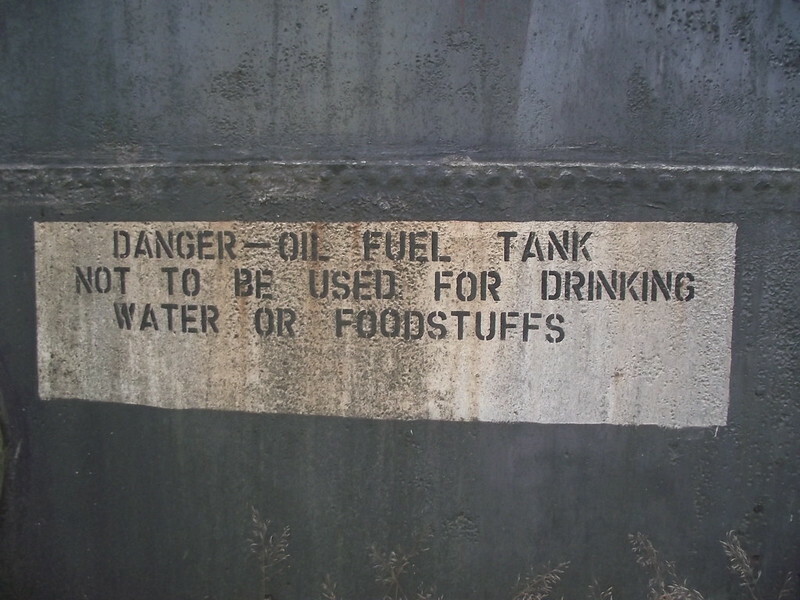 The tanks are all still surviving along with the vast quantities of signage. There was also pleasantly little evidence of scrap thieves. Even inside the boiler room the buttons, leavers and dials were all, in the main, intact which resulted in a happy explorer. 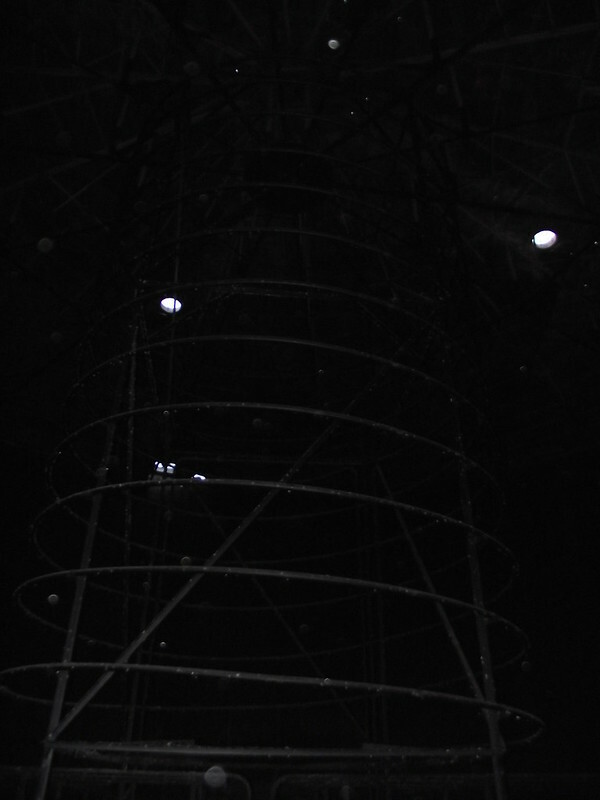 The most interesting part of the tank farm site, hands down, had to be gaining access to one of the tanks themselves. After much contortion we managed to slide in. The sheer size of those things were simply incredible, not to mention the great acoustics! 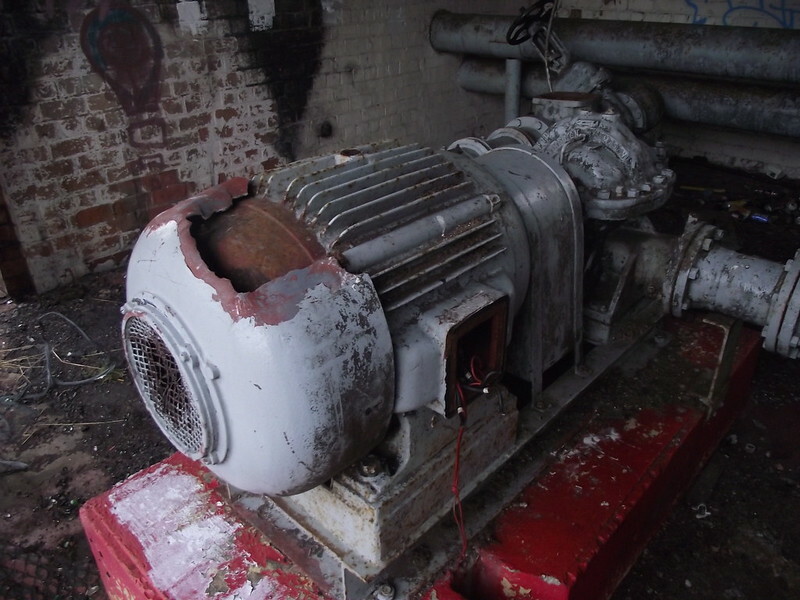 “A group exploring the derelict sites of the UK”. 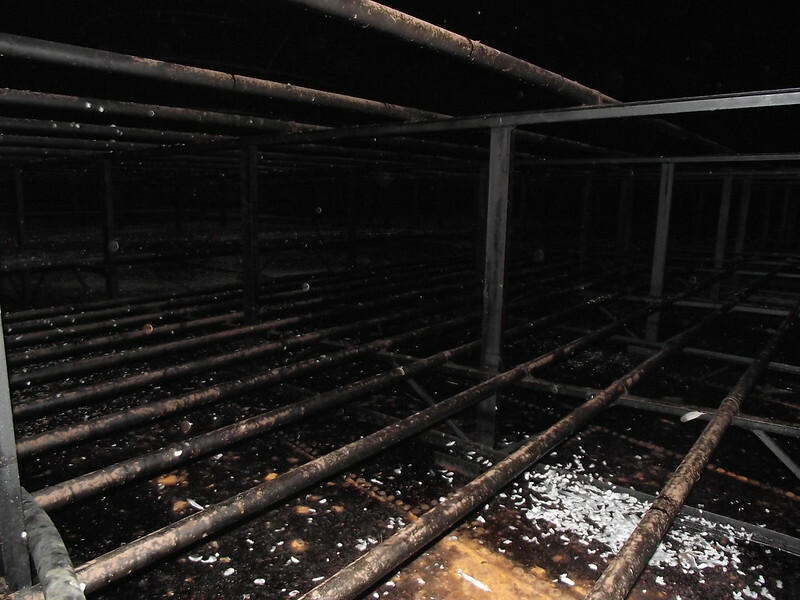 It’s wayyyyy dangerous to go into the tanks…..many many people have been overcome by h2s smell eggs and get out…. THe Junkers 88 that you mention was ‘apparently’ lost and stumbled on the depot. on all the tanks there as no one had previously considered them a possible Luftwaffe target.